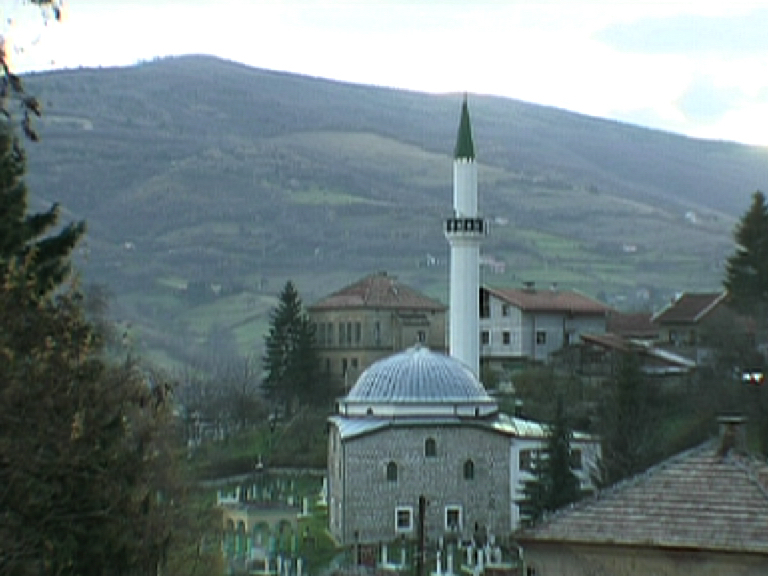 During the war in Bosnia, in the 1990s, the mujahideen, foreign islamic soldiers and veterans of the Afganistan war started to arrive to central Bosania. 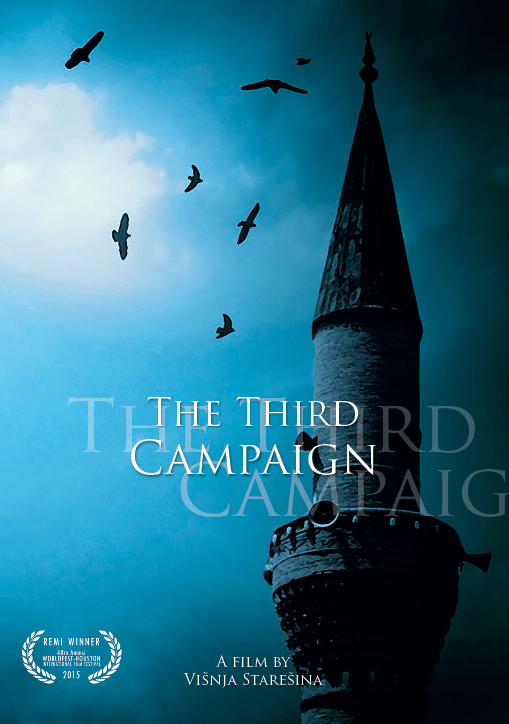 They arrived under the pretenses to provide help to the Bosnian Muslims. 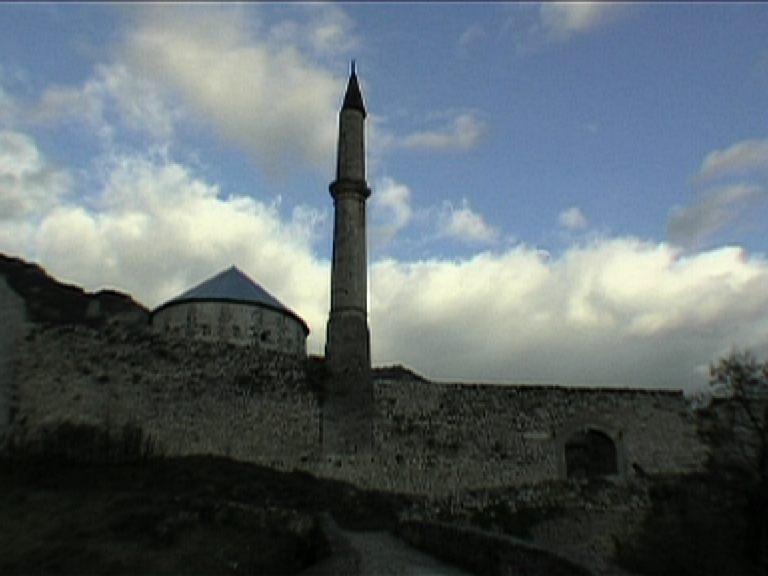 However, their true mission was different – to desseminate radical islam in Bosnia. They were a part of the islam fundamentlist movement and of an organization that later became known as Al Qaida. 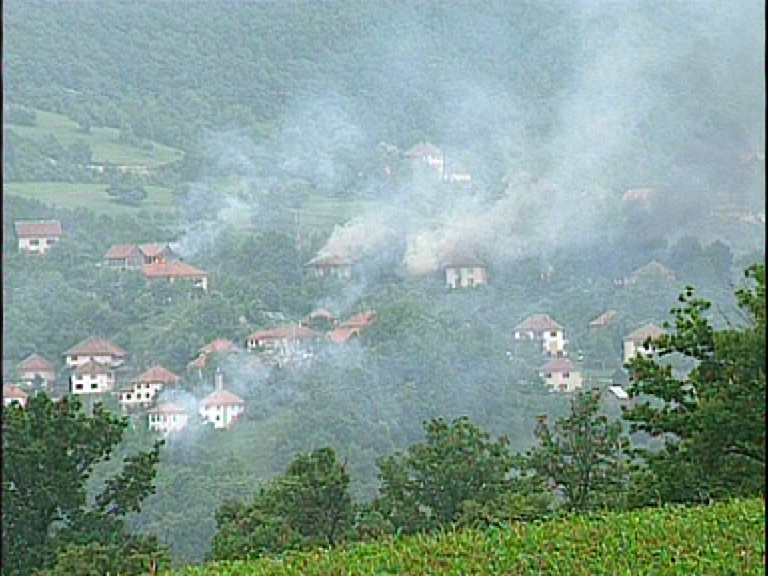 The mujahideen took part in the military operations in the Bosnian Muslim Army (Army of BiH). Ten years later , the traces of Al Qaida activity lead to the untold story of mujahideen training camps in central Bosnia and the war crimes they commited which were both denied and banalized by the international community and the commanders of the UN peace keeping forces. This film shows exclusive video material of the mujahideen in Bosnia which were later used by the Al Qaida for promotion of jihad in the West.